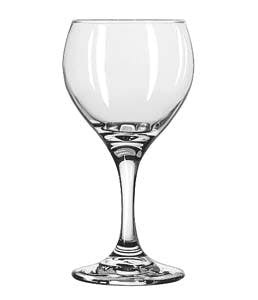 Ravenscroft Crystal is the world leader in lead-free,sheer-rimmed crystal stemware for fine wines & spirits. We have our exclusive, specialty restaurant collection, Titanium Pro, that offers durable, lead-free crystal stemware crafted for industry use. 12 3/4 oz Wine Taster.